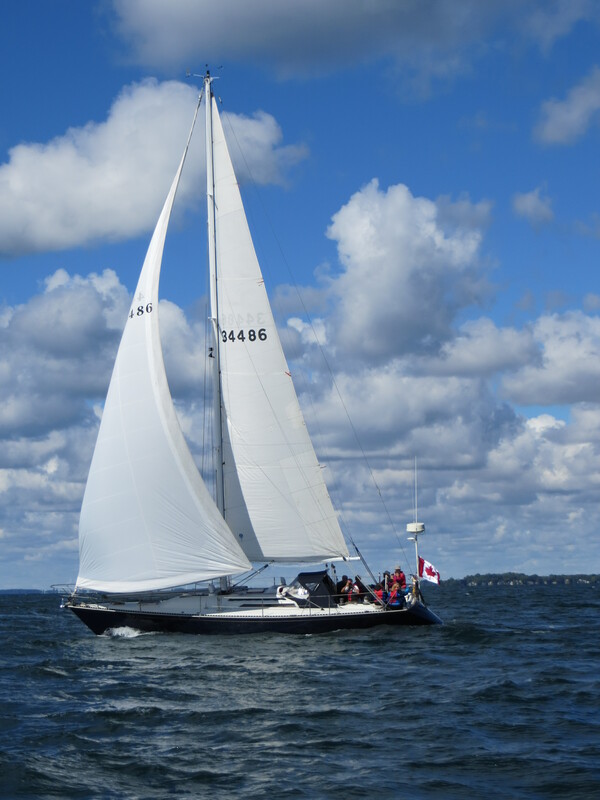 This program is designed to provide a water-based respite using sailing as a way to relief stress, anxiety and seek wellness. Patients and their caregivers will have the opportunity to ride on a sail boat with a certified boater. 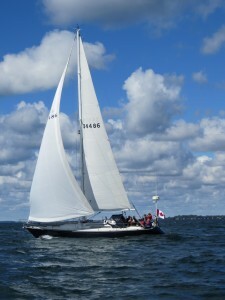 During the 2 hour excursion, participants will enjoy the beauty of nature and the open air while sailing on Lake Erie. Number of participants is based on the number of sail-boats available allowing for 4-8 people per boat. The sailing excursion will take set sail from Sugarloaf Marina in Port Colborne with lunch to follow. Dates will be scheduled based on availability and weather conditions permitting. All participants must sign a waiver.